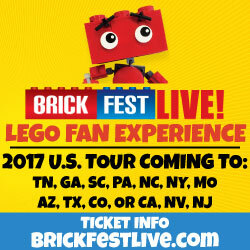 For those living in Canada, there are some upcoming events in the next few weeks for The LEGO Movie 2 at Toys R Us Canada that you be interested in attending. 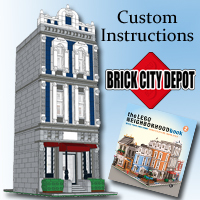 Use your imagination and build your own scene from the movie! Plus take home a FREE movie poster! Recommended for kids ages 4 and up.While they last. Max. 100 per store. At the Toys“R”Us Whitby location only! 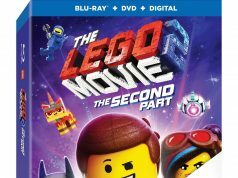 Take a photo with your favourite characters from The LEGO® Movie 2™: The Second Part – Emmet, General Mayhem & Lucy! Don’t forget your camera’s! Contact the Whitby store for any questions. No Tickets Necessary! Event dates and locations are subject to change. 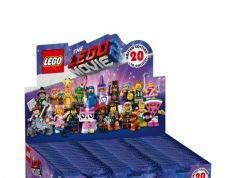 Join us at Toys”R”Us Langley in Willowbrook Mall in celebrating the upcoming release of The Lego Movie 2: The Second Part, coming to theatres February 8th. On Saturday, January 19th & Sunday, January 20th from 11 a.m. – 3 p.m., come hang out and watch as Canada’s only LEGO® Certified Professional, Robin Sather, builds a giant model of Emmet’s Dreamhouse! It’s going to be 6 feet tall – you’ll have to come in to see it to believe it! Plus, kids can get inspired to make and display their own awesome creation and receive a FREE movie poster giveaway! Kiss Radio will be live on location on Saturday from 9 a.m. to 1 p.m. to join in on the fun! Use your imagination to build a LEGO® DUPLO® alien to take home! *Registration required. Not an R club member? Join the R club program for exclusive offers and events. Sign-up in-store with your R Club card by Jan. 24. Recommended for ages 1 ½ years or older. While quantities last. Max. 50 registrants per store. Contact the Sherway store for any questions. No Tickets Necessary! Event dates and locations are subject to change. 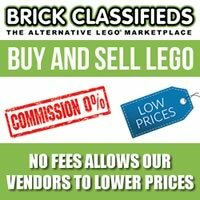 Use bricks to build your own original LEGO character and take it home! A 2-in-1 Make and Take! Recommended for kids ages 4 and up. Max. 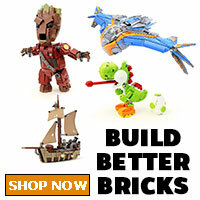 200 builds per store, while they last!